You know the names, but do you know their origins and how hot they really are compared to the others? 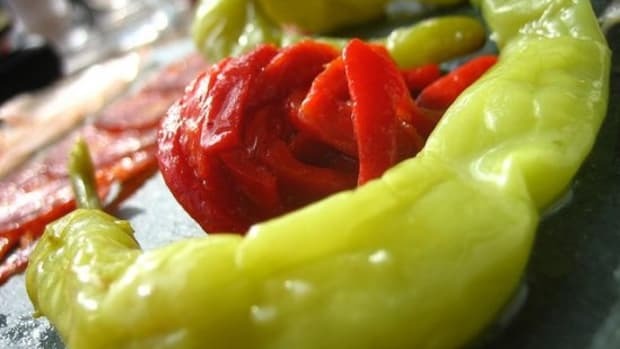 Peppers come in many shapes, sizes, flavors, and heat levels, but many of us stick to a few select peppers and do little to explore the many opportunities. 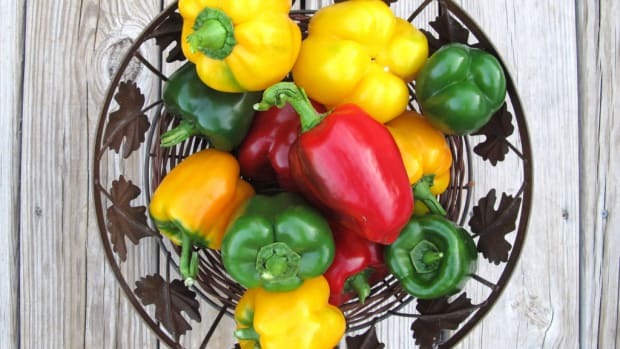 The following 7 pepper varieties are a small start to the unique world of peppers. 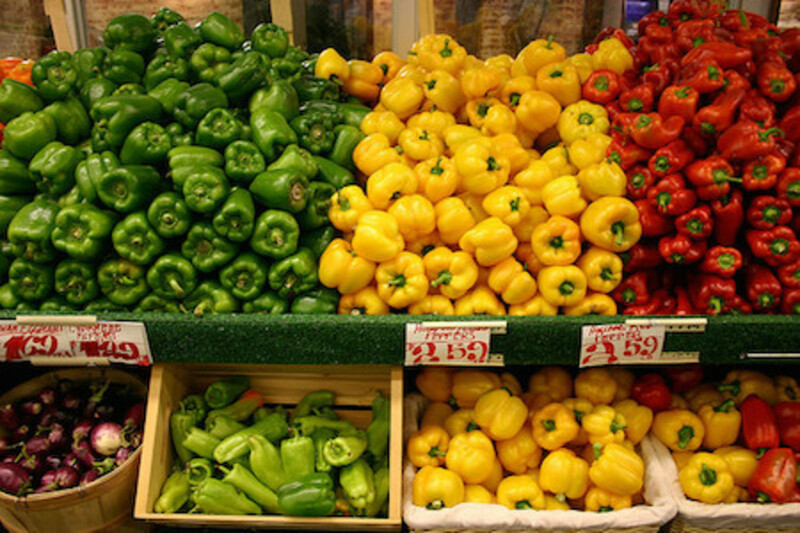 The Jalapeno pepper is a member of the capsicum family and range from moderately to very hot. They are about 4 centimeters long and come from South America. When dried or smoked, they are referred to as chipotle, which holds a deeper, sweeter flavor. Jalapenos are available year round. 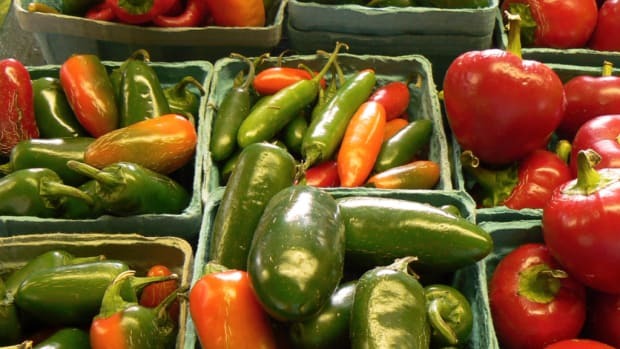 Capsaicin gives Jalapenos their heat, and it can irritate the skin or cause heartburn for those more sensitive to it. Its Scoville Heat Index is around 5,000, but can range between 2,000 and 8,000. 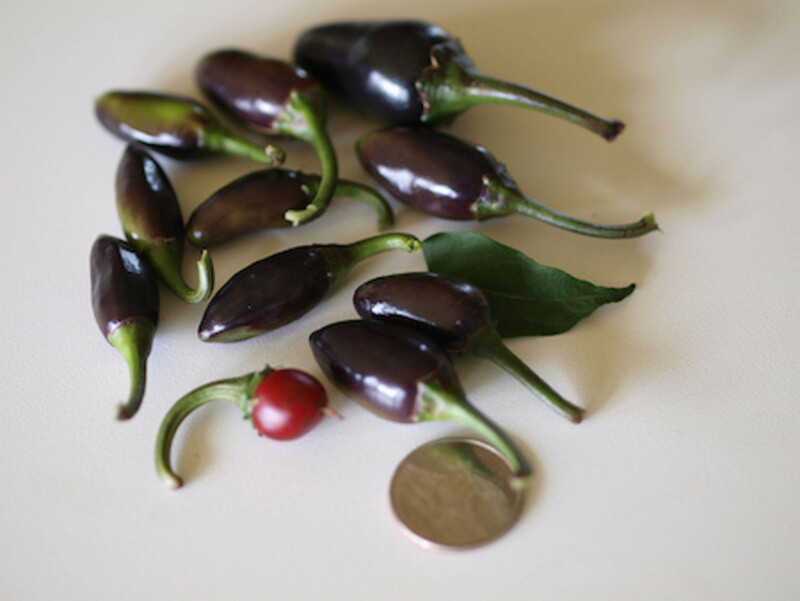 Pasilla literally translates to “little raisin” and is a type of chili pepper in the species capsicium annuum. 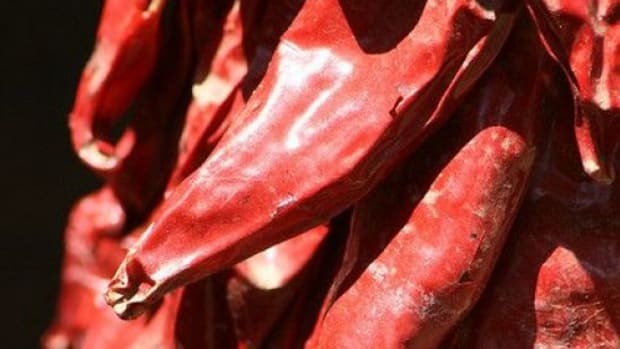 In its fresh form, the Pasilla chile is called “chilaca”. It has a rich flavor and is mild to medium-hot. 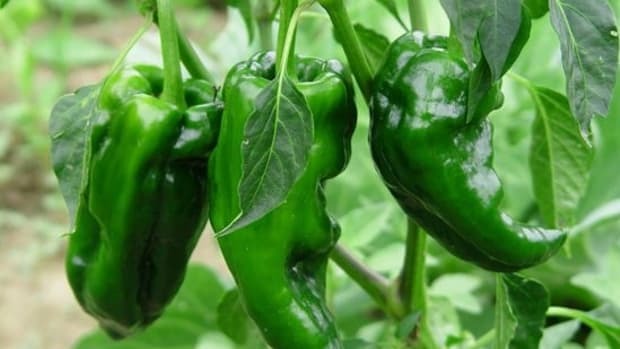 Pasilla peppers are often used in sauces and work well with duck, seafood, lamb, mushrooms, garlic, fennel honey, or oregano. 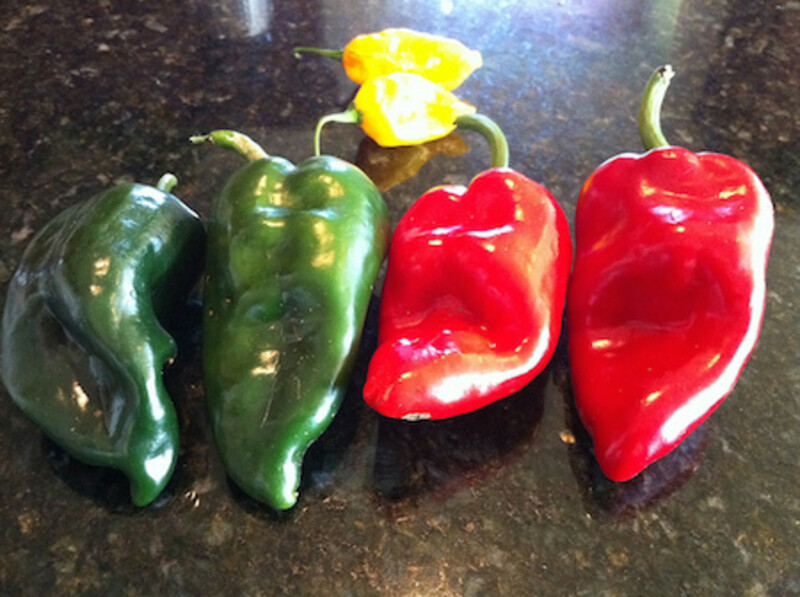 The Serrano pepper looks a lot like the jalapeno, but it is much hotter. Its Scoville Heat Index is between 10,000 and 25,000! The smaller the Serrano, the hotter it generally is. Its name refers to the Sierra Mountains of the regions from where it originates – Mexican states of Puebla and Hidalgo. 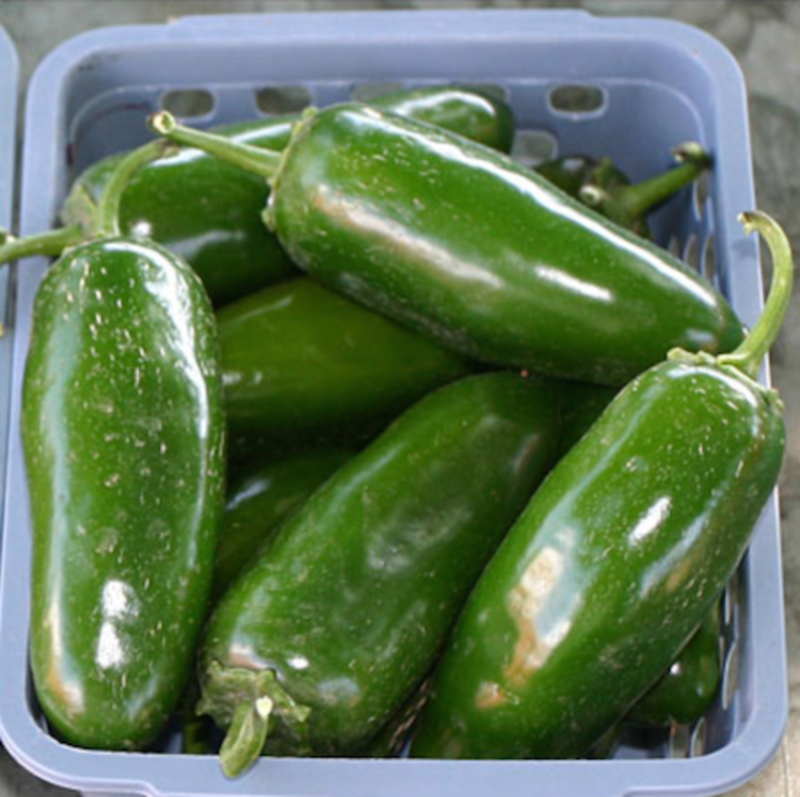 Serrano peppers are generally eaten raw and often used in pico de gallo and salsa. 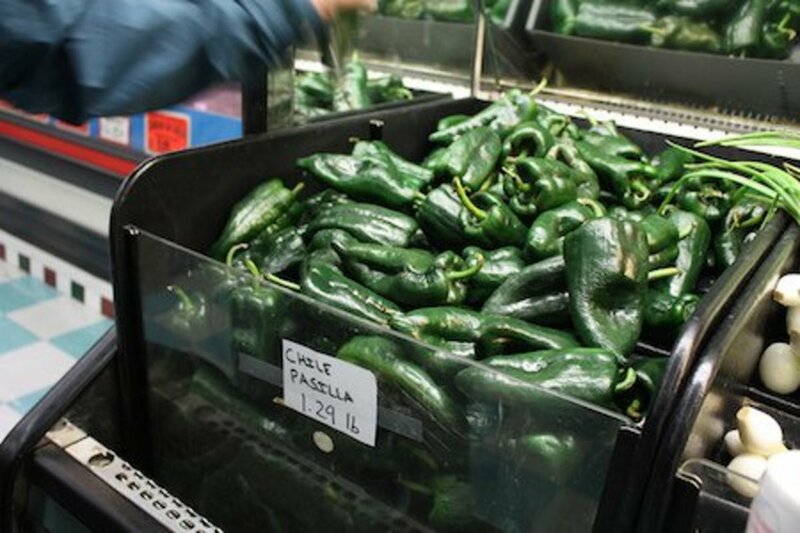 When dried, the Poblano pepper is called a “chile ancho”. 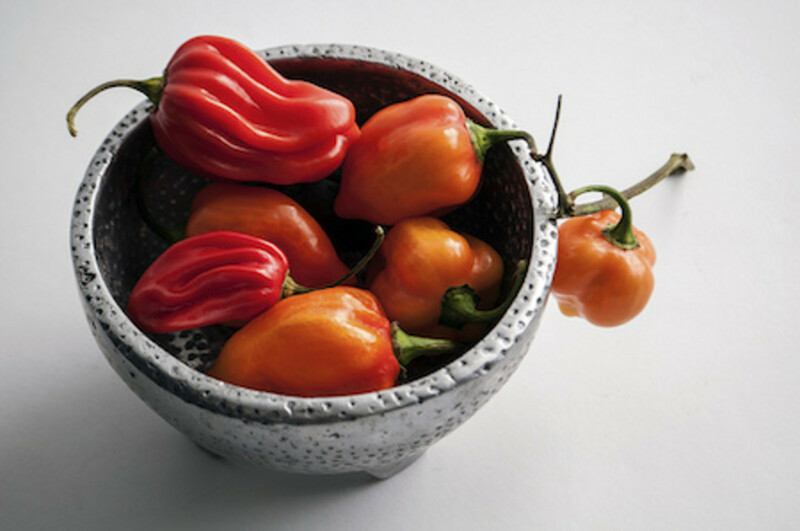 It originates from Puebla, Mexico and is one of the most popular peppers in Mexico. 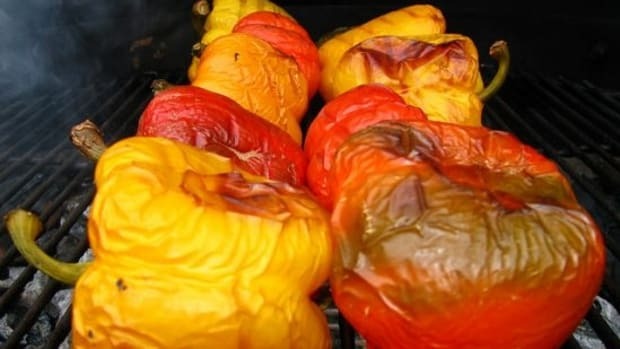 It has a Scoville Heat Index of 1,000-1,5000 and is used in a variety of dishes, especially after being dried. 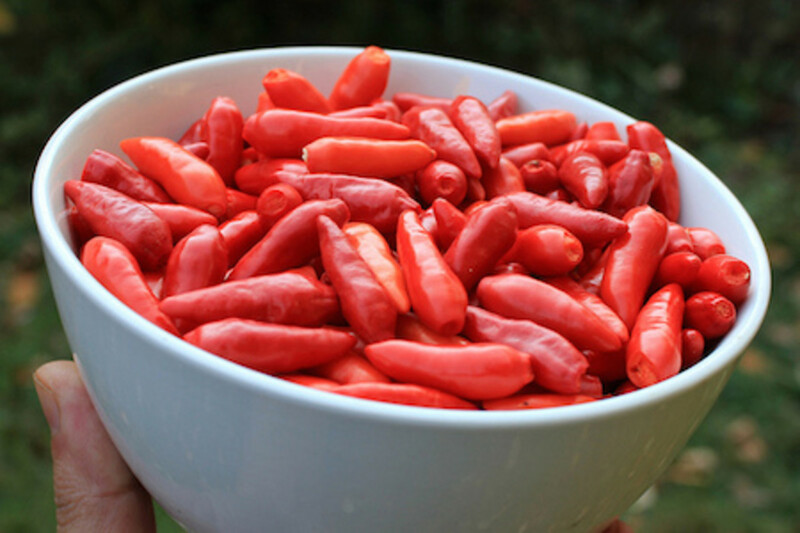 Also known as “Bird’s Eye Chili”, Thai chili originates from Southeast Asia. It has a Scoville Heat Index of 30,000 to 100,000, making it incredibly hot. Today, it is cultivated in Mexico, Central America and South America. 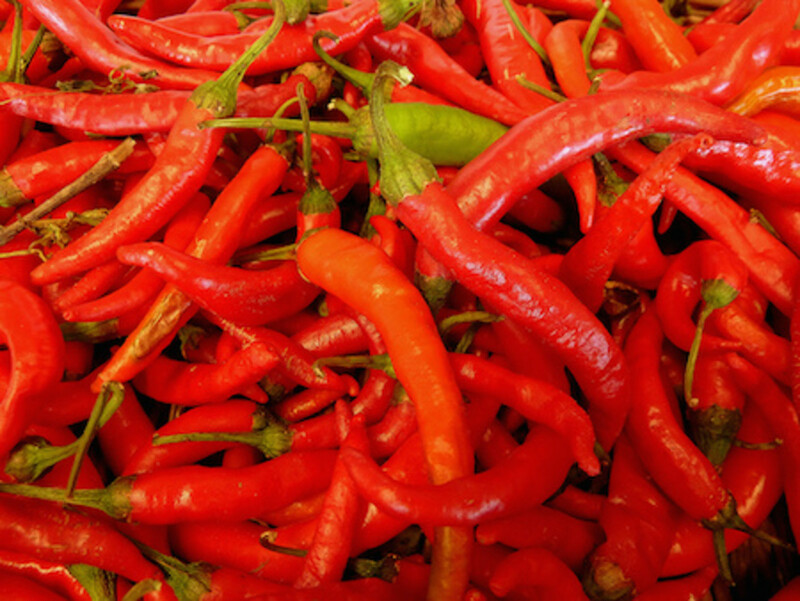 In Vietnamese cuisine, Thai chili is used in salads, soups, and stir stir-fried dishes. In Thai cuisine, it is used in curries and salads. 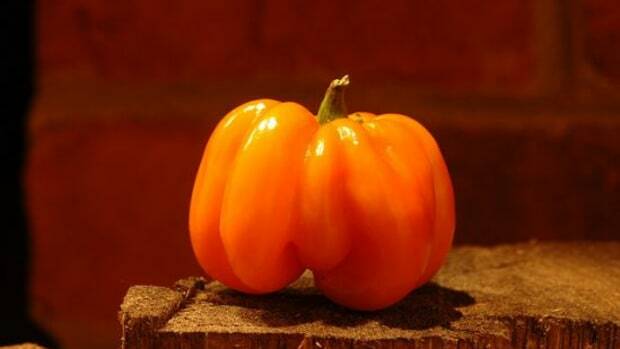 The Habanero is a type of chili pepper that is green when unripe and changes color as it matures. It has a Scoville Heat Index of 100,000 to 350,000 and originates from the Amazonas region. It is now prevalent in South American cuisine as far back as 6500 B.C. It is considered the hottest chili despite its small, three-centimeters-tall height. Caynne pepper has a Scoville Heat Index between 25,000 and 50,000. 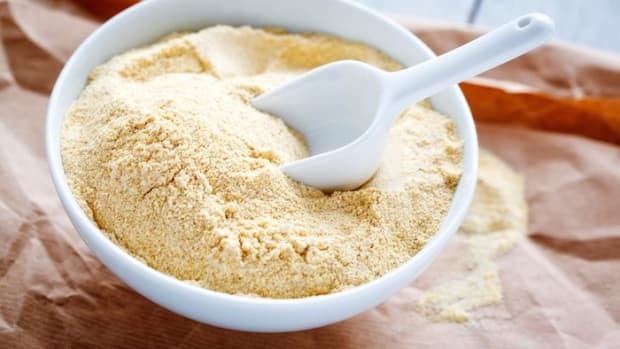 It is red and generally used in its dry powdered form. It is a staple in natural medicine.